Again!…these are so beautiful. I always get excited when I see that there’s a new one! Sorry I haven’t gotten back to you sooner. 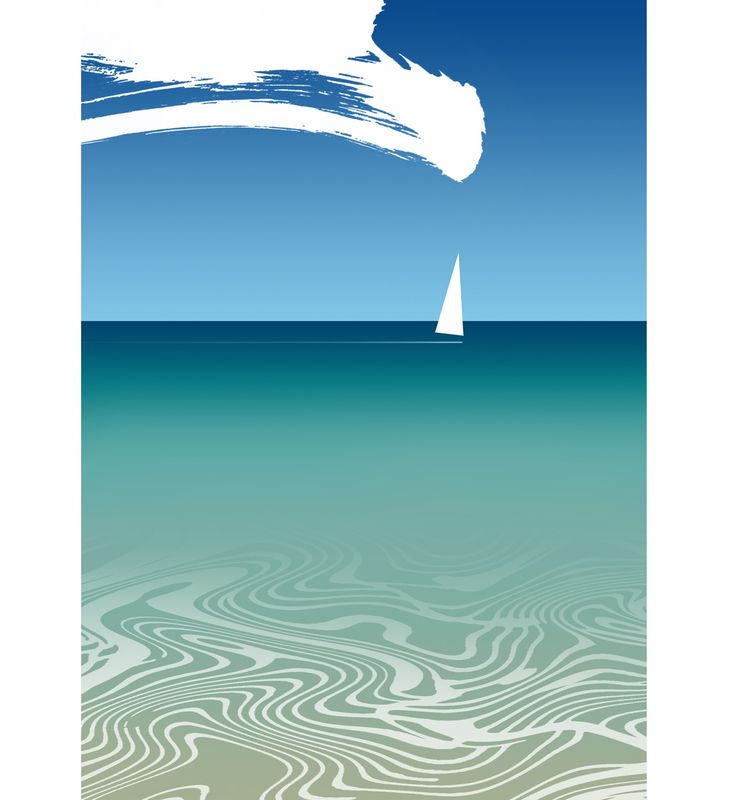 I’ve actually been on We would love to have an exhibition of your sailing series in our gallery. Would you really send a disc? Wow! Please let me know what size they should be and how you see them presented…frames etc. We can also collaborate on the design for the ad which will go in the Malibu Times.